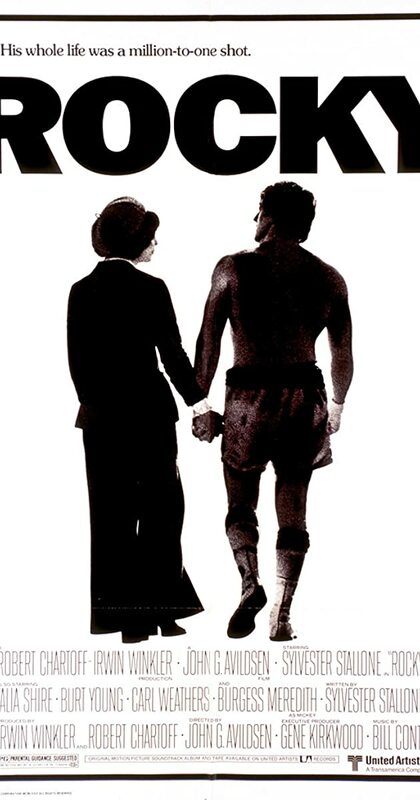 Directed by John G. Avildsen. With Sylvester Stallone, Talia Shire, Burt Young, Carl Weathers. A small-time boxer gets a supremely rare chance to fight a heavy-weight champion in a bout in which he strives to go the distance for his self-respect.